Tired of DISORGANISATION when it comes to your content marketing schedule? You know what to do – create content, but the actual workflow is complicated (believe us – we know!). That’s why we’ve put together this free content marketing editorial calendar template to keep your publishing schedule on track and organised. This template helps you manage all your content marketing efforts in one easy spreadsheet. This template has everything you need to FINALLY get your content calendar organised and get everyone in your organisation on the same page. Enter your info for instant access to the content marketing editorial calendar template and get organised today. 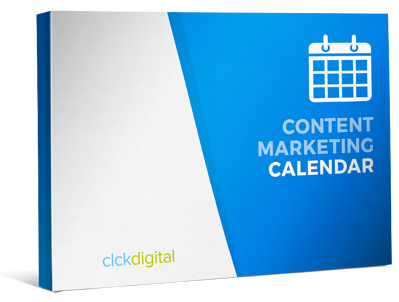 Enter your details for instant access to the Content Marketing Calendar.